Call or Text Us at 804-323-4200 to schedule an appointment! 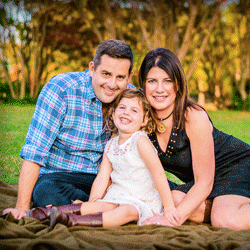 Dr. Guthrie began her dental career as a dental assistant in 1998. She earned her Doctorate of Dental Surgery from Virginia Commonwealth University School of Dentistry and completed her Advanced Education in General Dentistry residency at VCU in 2004. Following her residency, she worked as an associate general dentist for 4 years and then purchased her own practice in 2008 where she has worked since. 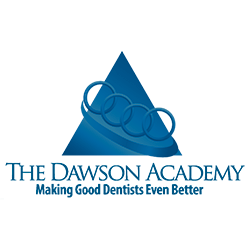 In effort to provide the best treatment and latest technologies to her patients, Dr. Guthrie has completed many continuing education courses at The Dawson Academy and Spears Institute and is active in local monthly study clubs. She has also received her Fellowship at the Academy of General Dentistry. 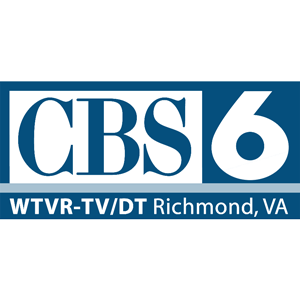 She is a regular contributor to the local CBS Channel 6 News program, “Virginia This Morning”, with updates on current dental technology used in her practice, as well as new tips and advances regarding dental health. She serves as Chairwoman for the annual Give Kids a Smile program for the Richmond Dental Society and regularly participates in Mission of Mercy Projects and dental mission trips to Jamaica and Belize to provide free dental treatment for those in need. 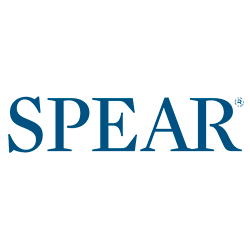 She is currently an active member of the American Academy of Cosmetic Dentistry, the American Academy of Oral Systemic Health, the American Academy of General Dentistry, the American Dental Association, the Virginia Dental Association and the Richmond Dental Society. Recognized for her leadership, dedication and professionalism, Dr. Guthrie has been inducted into the Board of Directors for the Richmond Dental Society. She currently serves as a delegate to the Virginia Dental Association on behalf of the Richmond Dental Society. 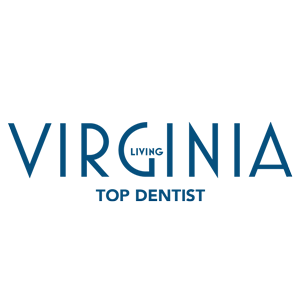 As a key opinion leader in the industry, she was selected to be a member of Catapult Education, and was honored to be voted by her peers as one of Virginia’s top Dentists in 2018 by Virginia Living Magazine. Dr. Guthrie received 3rd Place in the category of General Dentistry for “Best Bedside Manner – 2018” published by Richmond’s OurHealth Magazine. 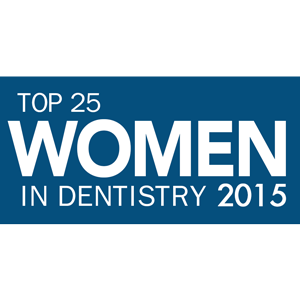 She was voted one of the Top 25 Women in Dentistry in 2015 by a national industry magazine, Dental Products Report. 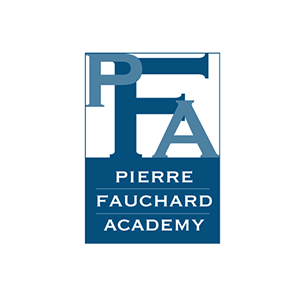 In 2017, she was named a Fellow in the Pierre Fauchard Academy. 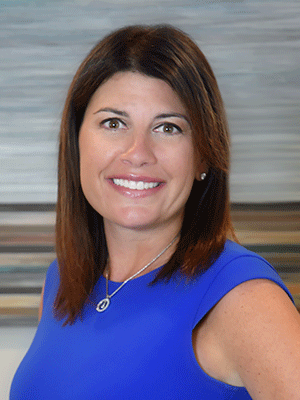 As a business owner, wife, mother, daughter, sister, friend and mentor, Dr. Guthrie strives to achieve a work-home balance while providing personalized dental care and community outreach as she cares for her patients’ smiles and overall dental health. 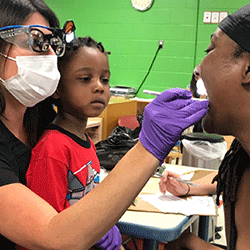 Dr. Guthrie is an advocate for the underserved within the local community and serves as Chairwoman for the annual Give Kids a Smile program for the Richmond Dental Society. 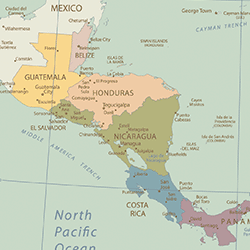 Dr. Guthrie often travels to Jamaica and Belize as part of Mission of Mercy Projects and Dental Mission Trips to provide free dental treatment for those in need. As a talented softball player growing up, Dr. Marci Guthrie took a nasty hit on the pitching mound which knocked out a front tooth. After two plastic surgeries to fix her lips and a gallant effort made by her dentist to save her tooth, Dr. Guthrie required a root canal and a crown. Today, Dr. Guthrie will see any emergency patient immediately and she is passionate about helping people through traumatic events.